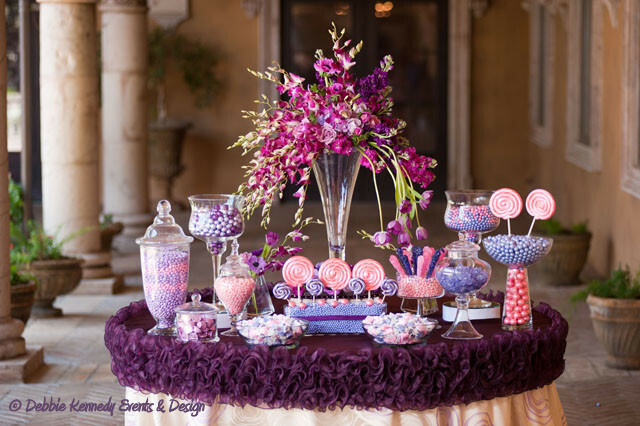 Debbie Kennedy Events & Design, formerly Sugar Plum Designs, is a unique event planning boutique creating spectacular events, decadent dessert & candy buffets and holiday decor. 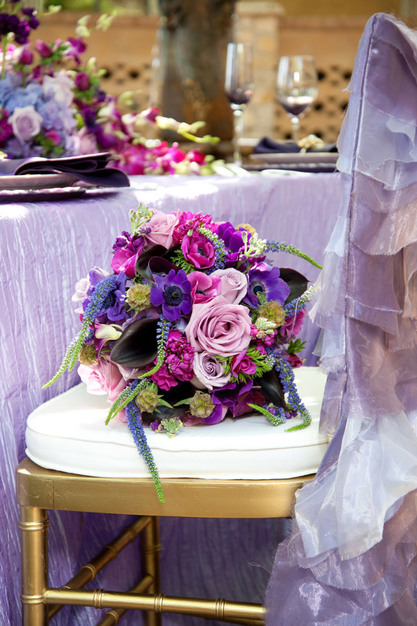 Our designers are here to bring your event to life by creating stunning one-of-a-kind events produced and styled to your perfection. 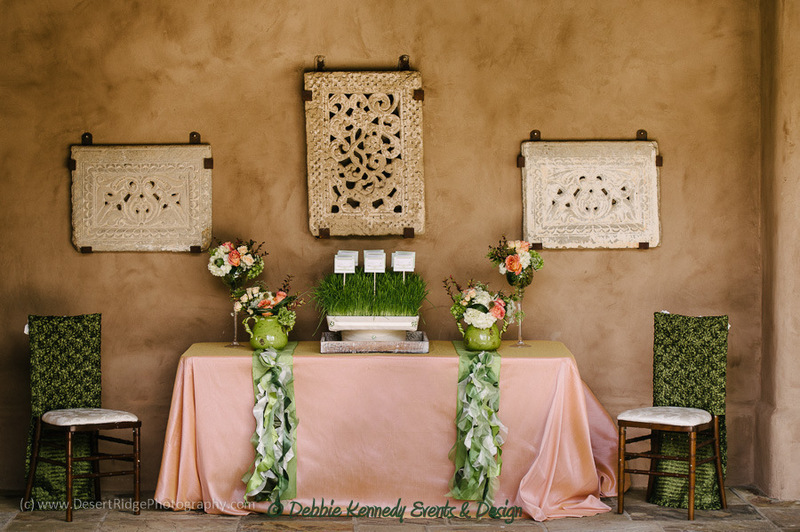 Debbie Kennedy Events & Design can lend their eclectic creativity and meticulous attention to every detail at your special event, creating stunning works of art. 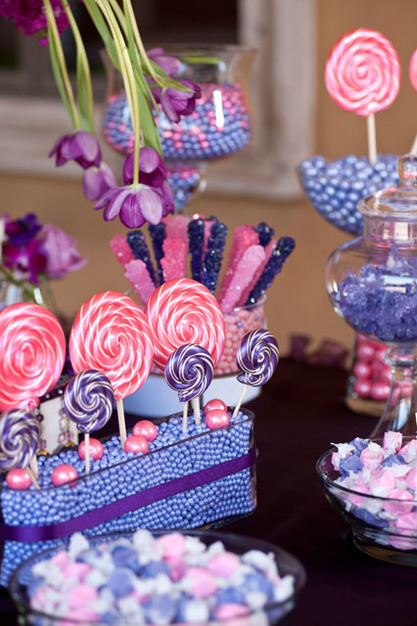 Whether it is an elegant wedding, whimsical birthday or elaborate corporate event we can create memorable events or tablescapes filled with gourmet candies or decadent desserts that will make for the sweetest celebration. 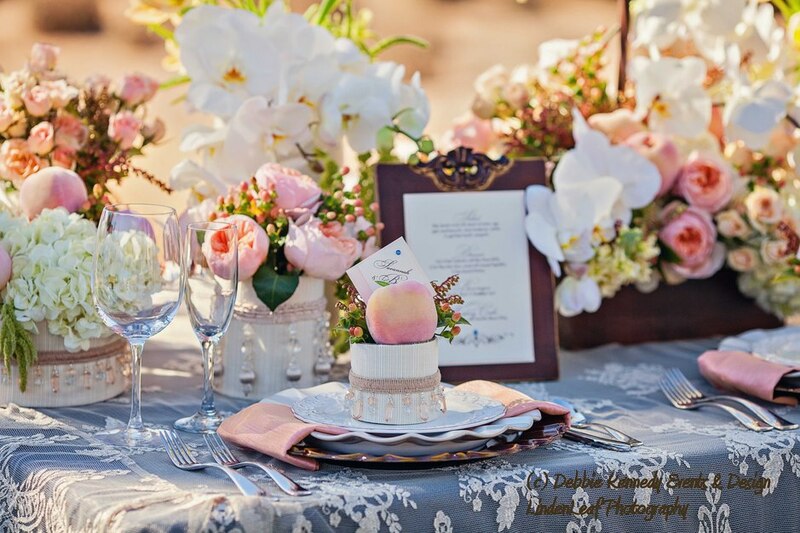 Platinum Package: With this comprehensive package, you will have the luxury to relax and enjoy the months leading up to your wedding while Debbie Kennedy Events & Design attends to every last detail for you. We will manage every aspect of the planning process, accompany you to appointments, serve as your point-person with vendors and perform all of the legwork and negotiations on your behalf. 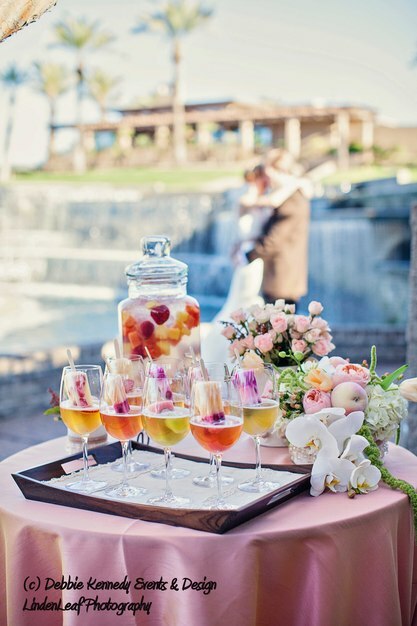 Our most pampering service, the Platinum package, will transform the otherwise exhausting and complicated process of planning your wedding into a fun, creative, and stress-free experience. 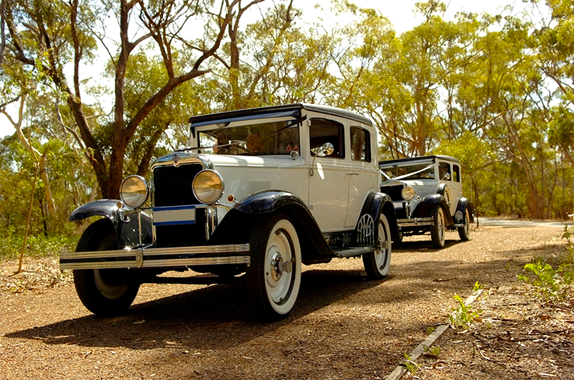 The Gold package is the perfect solution for those couples who wish to take a hands-on approach to the planning of their wedding, but would like the direction and assistance of a professional to make the process less overwhelming. 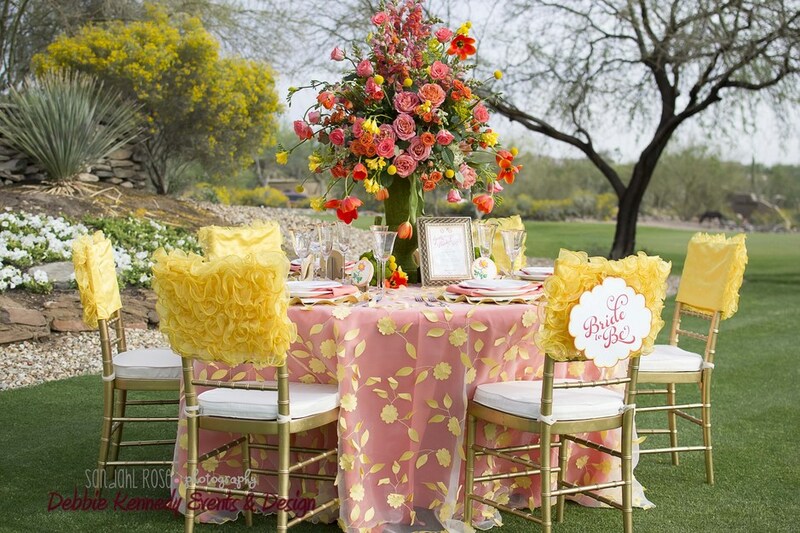 You will receive all of the extensive consultation services that come with the Platinum package, but instead of having Debbie Kennedy Events & Design make the arrangements and execute the plans, you will carry out these tasks with our guidance. Our goal is for you to save time, money and eliminate stress by supplementing your hard work with our expertise. 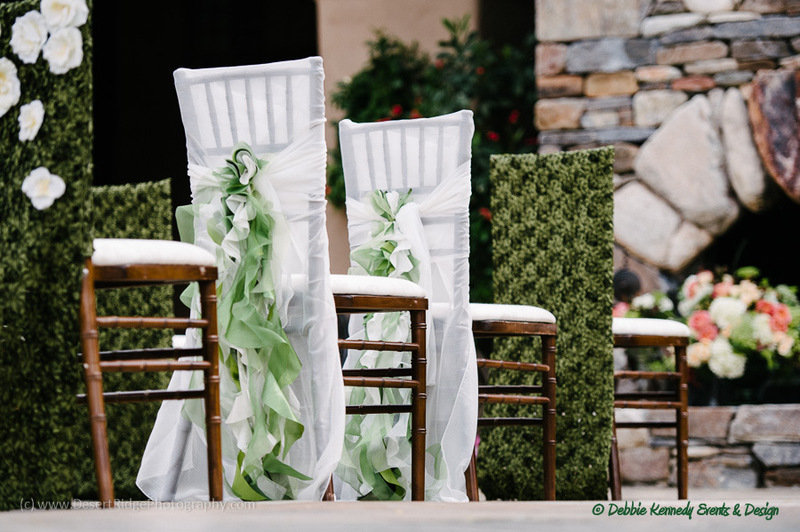 Silver Package: With all of the planning and organization completed, it’s time to let go of the reins and have Debbie Kennedy Events & Design step in to ensure that all your efforts result in an idyllic, memorable, and flawless wedding day. 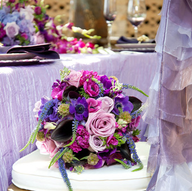 As part of our Silver package, we will meet with you approximately one month before your wedding in order to familiarize ourselves with every detail and nuance of your event. In the subsequent weeks, we will work closely with you to create a thorough time line, determine final tasks, and contact your vendors to confirm all arrangements. 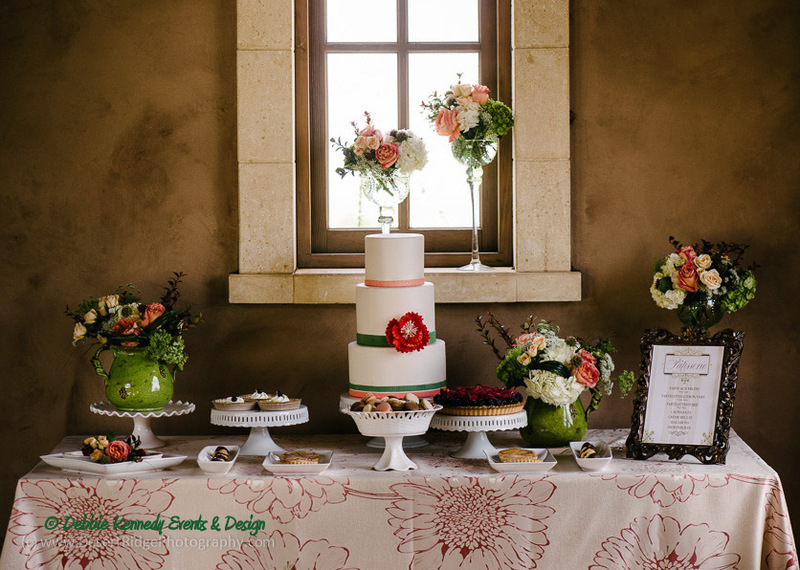 I loved working with Debbie from Debbie Kennedy Events & Design. I hired Debbie to just help me design my wedding and ended up using her throughout the entire process. 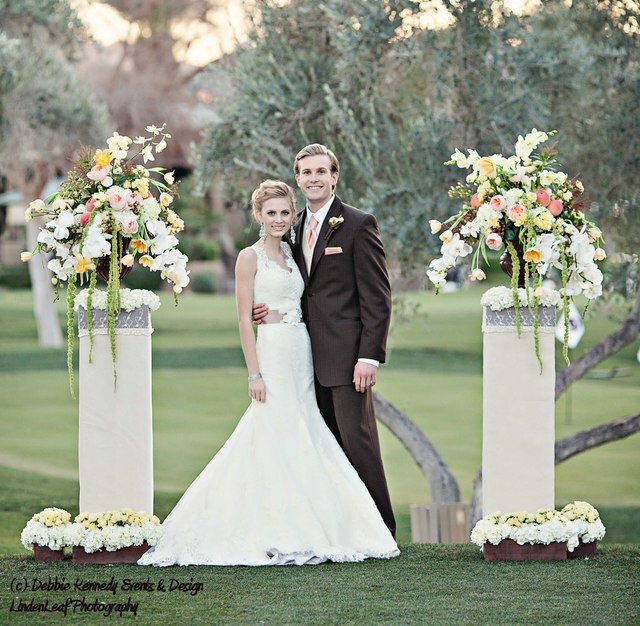 She made my wedding stress free from handling all my vendors to handling every aspect of the wedding. I felt like i could enjoy the process and not be bogged down with all the details. 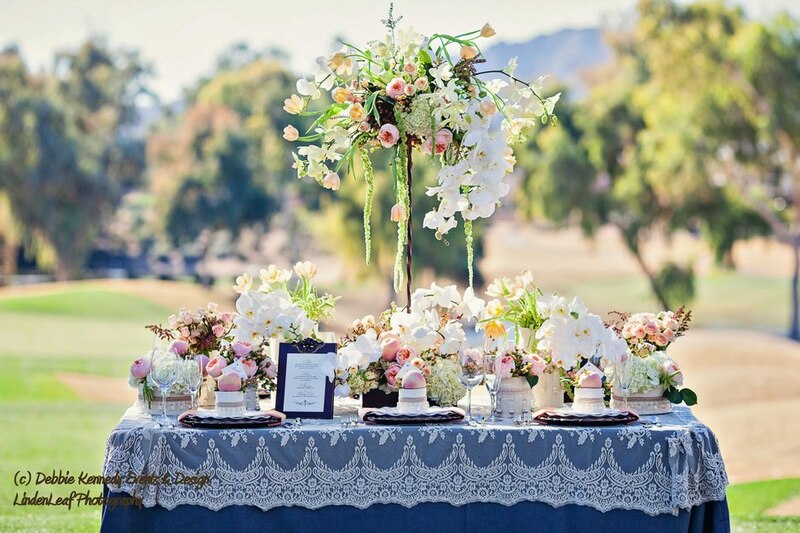 The event ran so smoothly and everyone raved about how beautiful it was. Five stars is not enough for everything she did for us. 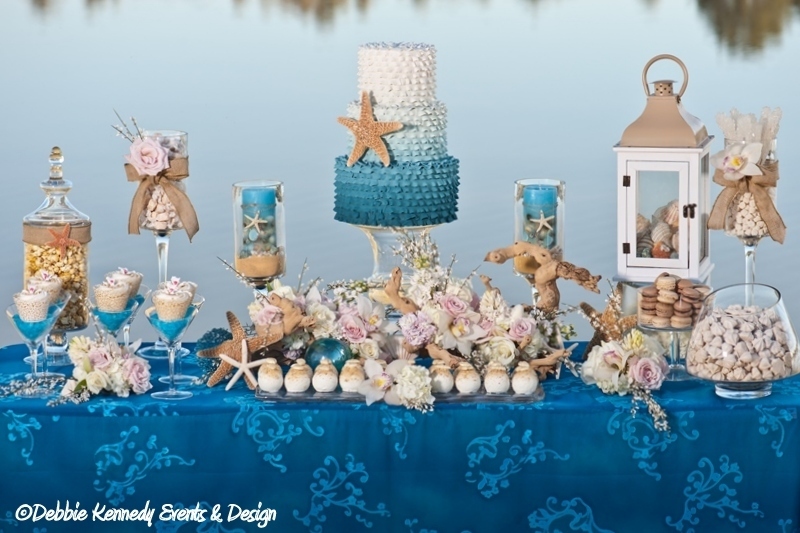 Event Planning including Wedding Design and Coordination, Wedding Showers, Baby Showers, Candy Tables, Dessert Tables.